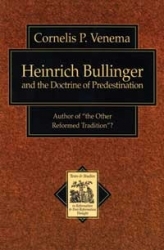 Dr. Venema has advanced Reformed Scholarship with this monograph on Heinrich Bullinger and his view of predestination. 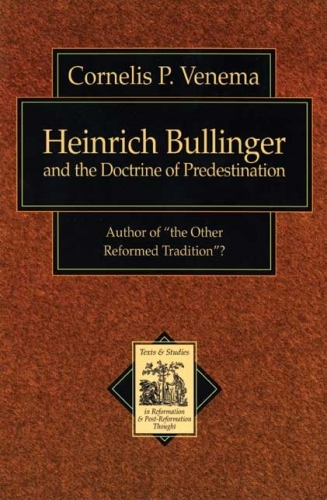 Dr. Venema particularly addresses the question of whether Bullinger's doctrine substantially differed from the Reformed tradition as represented by its leading figure, John Calvin. The doctrines regarding predestination and election were crucial to Reformation theology, and the Reformers of the 16th Century embraced the Augustinian theological and exegetical tradition with its emphasis on the divine initiative in the accomplishment of salvation. Bullinger was no exception. He, as much as Calvin and many others, was an articulate exponent of sola gratia.